The talented musicians Cary and Jack of Jackopierce are now officially winemakers! 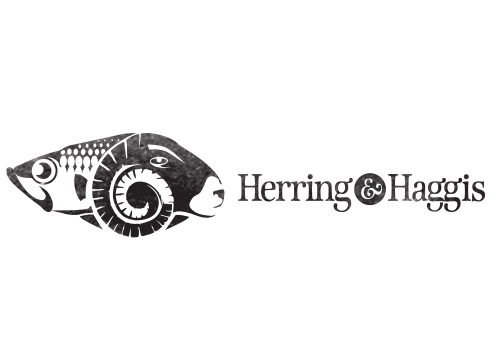 After exploring several different label designs, the duo settled on a clean, classy and timeless design. 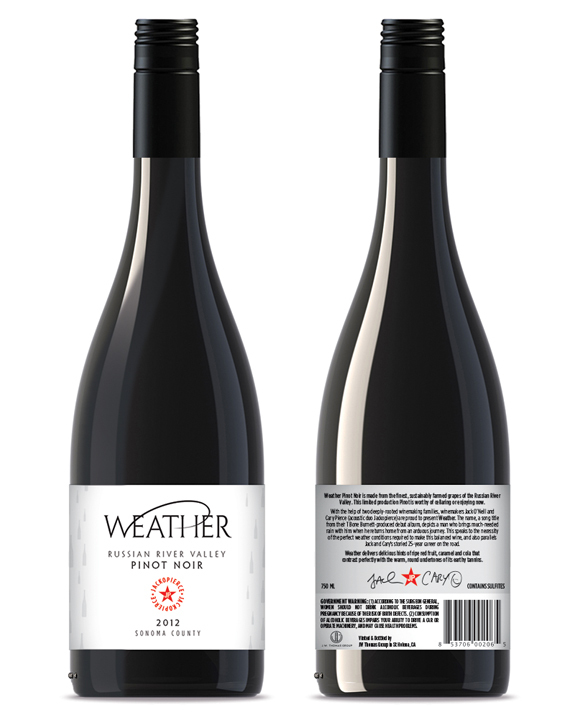 Weather Pinot Noir is made from the finest soil and grapes of the Russian River Valley. The wine is getting rave reviews and we couldn’t agree more!